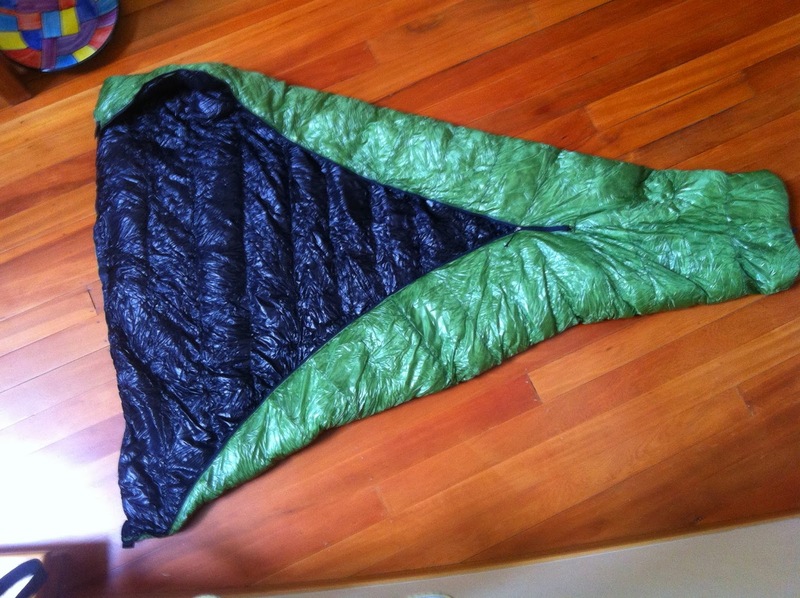 It's finally arrived, my new Zpacks sleeping bag. 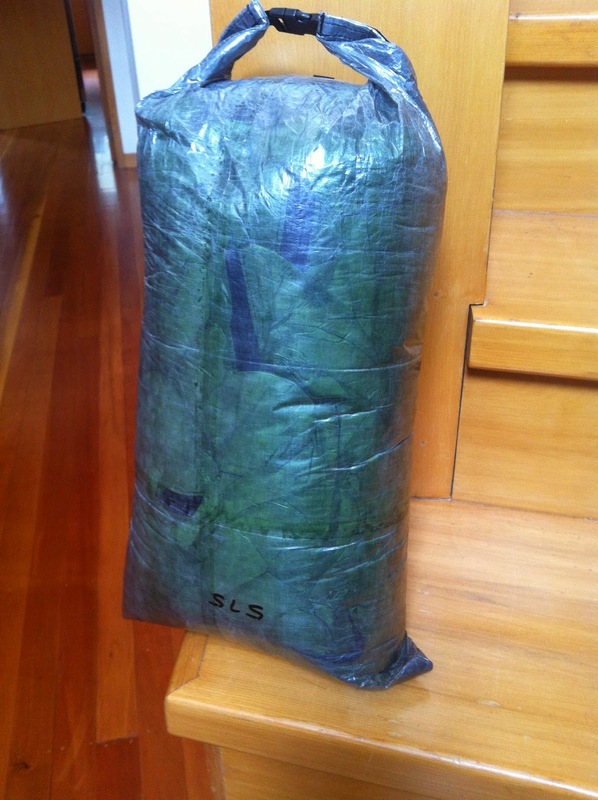 I weighs in at 575 grams (in cuben stuff sack). I had Joe make this in the longer length as these have no hood and with a beanie on I can also pull up above my head for extra warmth. It is stuffed with the new waterproof down and new pertex fabric cover. The rating is -7c and from all reviews is true to rating. Labour W/E in Kaimanawa's will test this out! My current bag, that I will still use for summer, is the Western Mountaineering HighLite - 455 grams. A great bag I have used for a few years now and rates +2c. Hi Rob. This zip under makes me think that it could cause damage to the sleeping mat. What do you think?